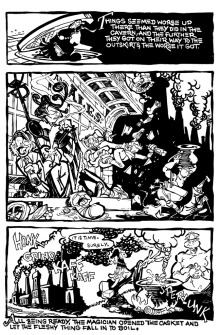 Feeling Blah - Work of artist Milton Knight; Over 20 years of paintings, comics, animation, illustration and general creativity. 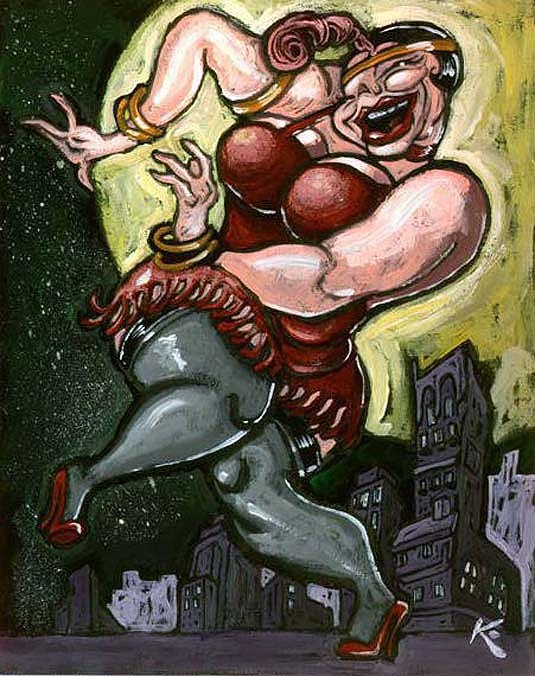 Drunken Flapper - Work of artist Milton Knight; Over 20 years of paintings, comics, animation, illustration and general creativity. 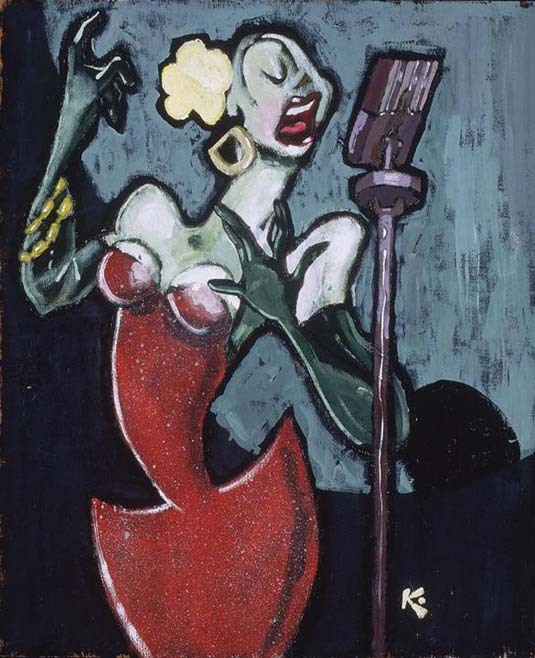 Singer - Work of artist Milton Knight; Over 20 years of paintings, comics, animation, illustration and general creativity. 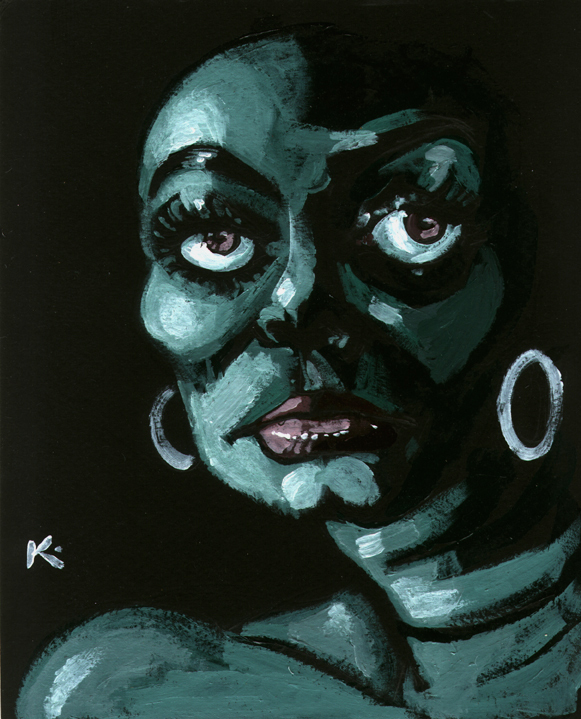 Despair - Official website of artist Milton Knight; Showcasing and celebrating over 20 years of paintings, comics, animation, illustration and general creativity. 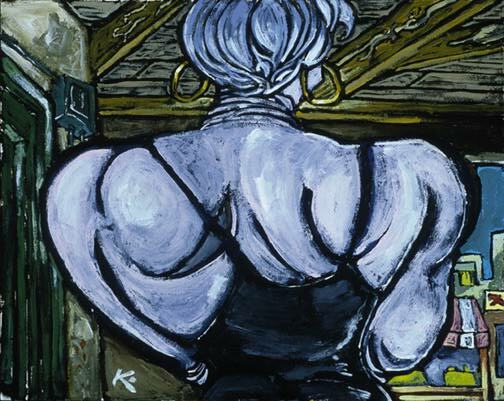 Luchadoras - Official website of artist Milton Knight; Showcasing and celebrating over 20 years of paintings, comics, animation, illustration and general creativity. Cafe Moment - Official website of artist Milton Knight; Showcasing and celebrating over 20 years of paintings, comics, animation, illustration and general creativity. 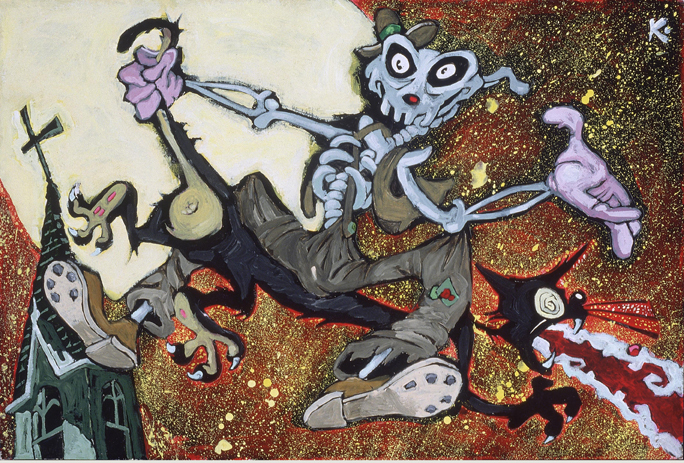 Pals - Work of artist Milton Knight; Over 20 years of paintings, comics, animation, illustration and general creativity. 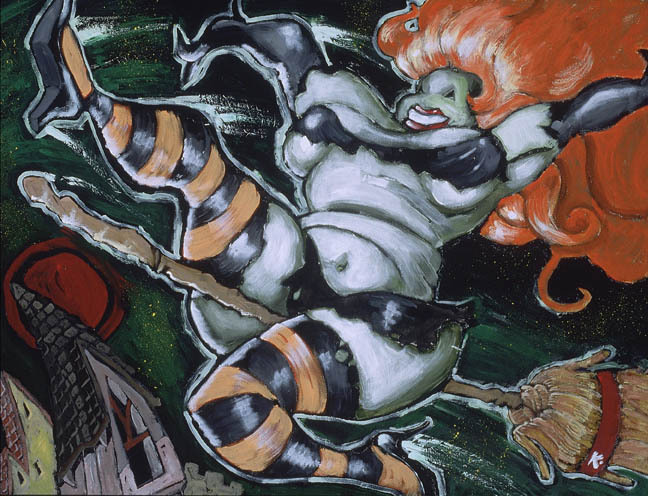 Fat Witch - Work of artist Milton Knight; Over 20 years of paintings, comics, animation, illustration and general creativity.